The Newmarket Horse Blanket is great for so many things, from providing extra layers on your horse or pony in the winter to being used as a picnic rug at summer shows. It is also great for keeping spectators warm at winter competitions. 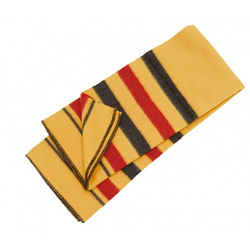 The Newmarket Blanket is made from 100% pure wool and is available in four different sizes. This rug is a real old favorite and has been used for many years with racehorses and hunters. Sizes: small 140 x 160cm, medium 160 x 180cm, large 180 x 200cm and extra large 200 x 210cm.